In some of the Spanish words, they say maleta to mean “suitcase.” But in other parts, such as Argentina, they say valija. Valija, although it sounds different from anything English, actually is quite similar to the almost-forgotten–my grandparents still use it!– English word, that also means “suitcase” , of valise. 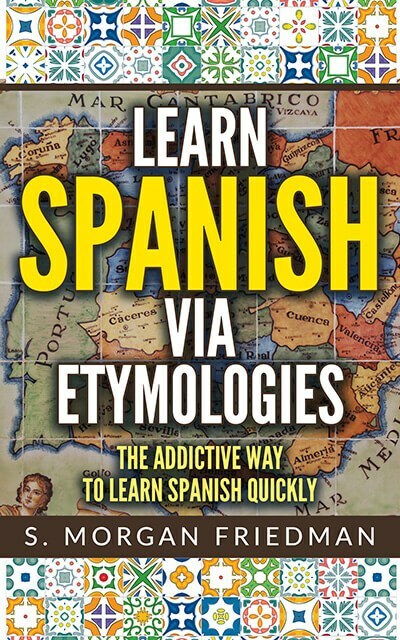 Although they sound different, the connection becomes clear if we remember the pattern of the sh- to j- conversion: Latin words that had an sh- sound tended to turn into the j- sound in Spanish. Think of sherry/jerez. In this case, the French valise entered English unchanged but when the French word was borrowed into Spanish, it was Spanish-ified with the s- sound turning into a j- sound. Thus, the v-l-s maps to the v-l-j.